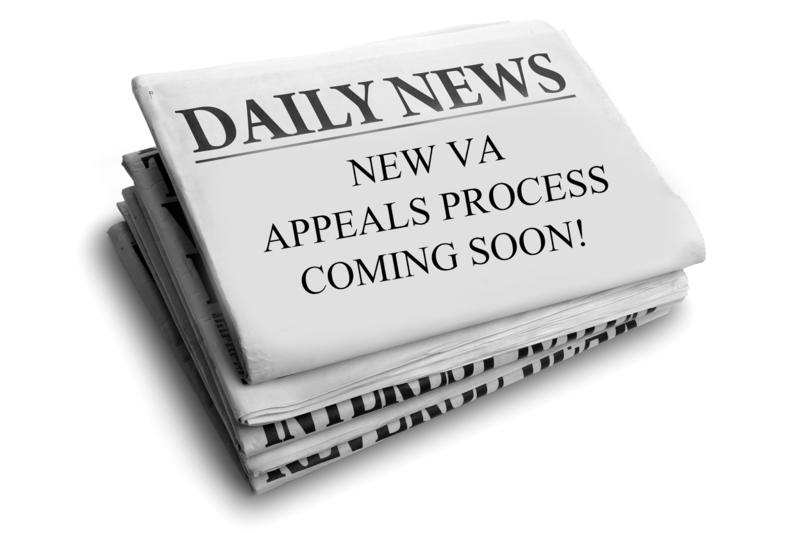 It is commonly acknowledged that the VA disability claims appeals process is broken. As we reported in April, the VA asked Congress to speedily pass legislation to help. As a result, the Veterans Appeals Improvement and Modernization Act of 2017 was signed into law on August 23, 2017. Currently, all appeals go directly to the Board of Veterans’ Appeals. 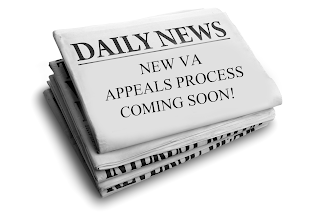 This new law, however, will greatly improve the claims appeals process by routing veterans’ appeals into one of three “lanes.” Appeals in the first lane, the Local Higher Level Review, would be assigned an adjudicator who would review the same evidence that was presented in the original claim. The New Evidence lane would allow the veteran to present new evidence for review and be granted a hearing. Appeals in the Board lane would be immediately transferred to the Board of Veterans’ Appeals. A key provision of the law requires the VA to provide veterans with a clearer, better explanation of the VA’s reasons for their decisions. This will make it easier for veterans to decide whether or not to appeal the decision and help them determine which lane would be best. Implementation of the new “lane” appeals process could take a year or more. The law requires the VA to submit to Congress by late November of this year an in-depth plan on how to implement the new system as well as determine which veterans who currently have appeals pending will be permitted to move from the old system to the new one. The decision to move their appeal to the new system will rest with the veteran. Veterans groups and other supporters of the new law were pleased that veterans will now have more options for appealing their benefits claims decisions. It is estimated that more than 470,000 veterans are currently waiting on decisions on their claims appeals, with nearly 150,000 of those already before either the Board for Veterans Appeals or the Court of Appeals for Veterans Claims. Depending on how long it takes to implement the new law, those cases already before either the Board or the Court may be too far along in the appeals process to be able to transfer to the new system. While this new law is not a complete fix of the problems, most agree it’s a step in the right direction. Ultimately, whether or not you get a permanent status is up to the VA's discretion. They do not have to award it if there is any chance that your conditions could improve. With your multiple conditions, all of which contribute to your 100% rating, the VA would have to feel that every single one of them is permanent in order to award you that status. Very rarely, if ever, are conditions like tendonitis considered permanent. Looking at your conditions, I personally feel that the VA is unlikely to grant you permanent status considering that many of your conditions could technically improve. While they may not, the possibility that they could makes it unlikely that you'll be awarded permanent status. I recieved a 0% rating for depression secondary to my knees. However, I was prescribed medication to control it.According to my research I'm qualifified for a minimum of 10%. True. If you are regularly taking medication for your depression, then that is rated 10%. You can submit an appeal.